Ships from Hong Kong. This baby shoes light-weight and durable and fit narrow feet, wide feet, and everything in-between. They are a perfect first pair of shoes. Suitable for the babies who still havent learned to walk. 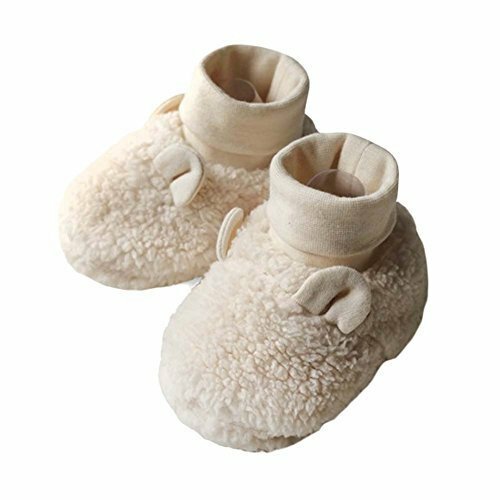 Comfortable and breathable cotton , perfect for baby soft little feet. Also, these shoes can be wear in spring, autumn and winter. This helps toes get a better grip and develops foot strength naturally. Please kindly read the size information before purchasing.